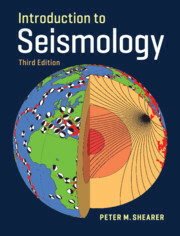 This handbook defines the discipline of historical seismology by detailing the latest research methodologies for studying historical earthquakes and tsunamis. 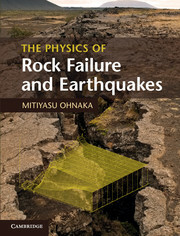 It describes the various sources that reference seismic phenomena, discusses the critical problems of interpreting such sources, and presents a summary of the theories proposed throughout history to explain the causes of earthquakes. 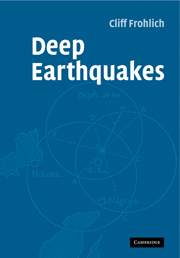 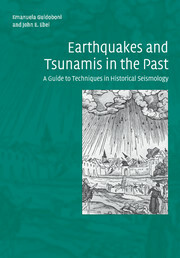 Incorporating examples from a broad geographic region, including Europe, North Africa, the Middle East, central Asia, and the Americas, the text presents numerous interpretations and misinterpretations of historical earthquakes and tsunamis in order to illustrate the key techniques. 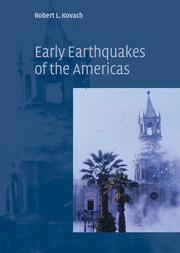 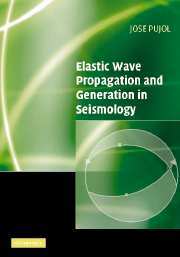 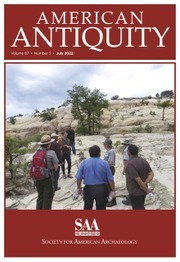 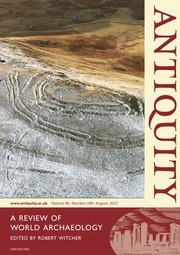 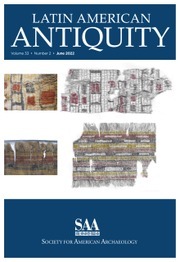 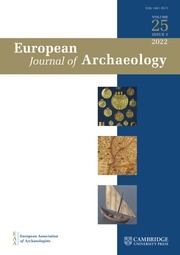 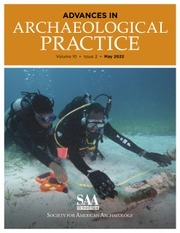 The authors also tie historical seismology research to archaeological investigations, and demonstrate how new scientific databases and catalogues can be compiled from information derived from the methodologies described. 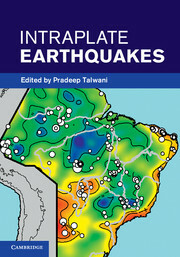 This is an important new reference for scientists, engineers, historians and archaeologists, providing a valuable foundation for understanding the Earth's seismic past and potential future seismic hazard.